The developer behind indie game Homesick took her life in a Portland park. 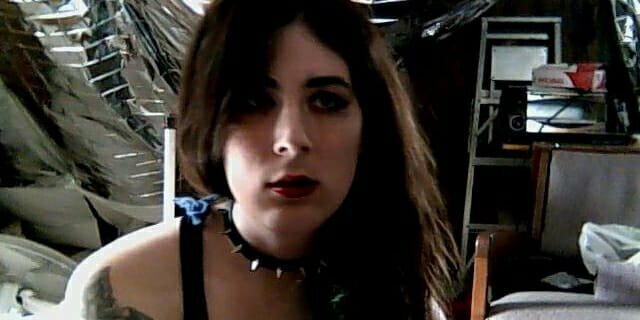 Chloe Sagal, the developer behind adventure/horror game Homesick, died earlier this week following an act of immolation in a Portland public park. A report from Oregon Live states that Sagal, 31, walked into the park on crutches before setting herself on fire. Nearby witnesses were able to put out the fire, but Sagal was transported to Legacy Emanuel Hospital and later died of her injuries. Sagal had previously been targeted by cyberbullying group Kiwi Farms following reports indicating that she was transgendered. Reports from friends indicate that Sagal had been suffering from mental illness, often speaking openly about suicide, and had made several posts to Facebook mentioning the subject. Those posts were quickly removed from the service. Friends of Sagal stated that she was autistic and suffered from several "physical difficulties." She allegedly also had difficulties finding a place to stay, and may have been homeless at the time of her death. Sagal made news when it was revealed that her 2013 Indiegogo campaign, which was allegedly meant to help pay for surgery needed to remove shrapnel from a car accident, was actually an attempt to raise funds for gender alteration surgery, according to a report from Eurogamer. Sagal is credited with the creation of Homesick, a video game that follows the story of a woman searching for her friends in a house where her family was murdered, which released in 2013. The National Suicide Prevention Lifeline is a network of local crisis centers that provides free and confidential emotional support to people in suicidal crisis or emotional distress. The service can be reached toll-free at 1-800-273-8255.